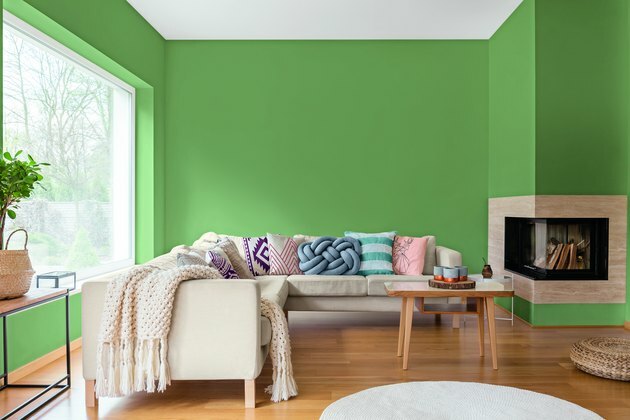 It's that time of year again: Paint companies are releasing their top color picks for 2019, à la Pantone. 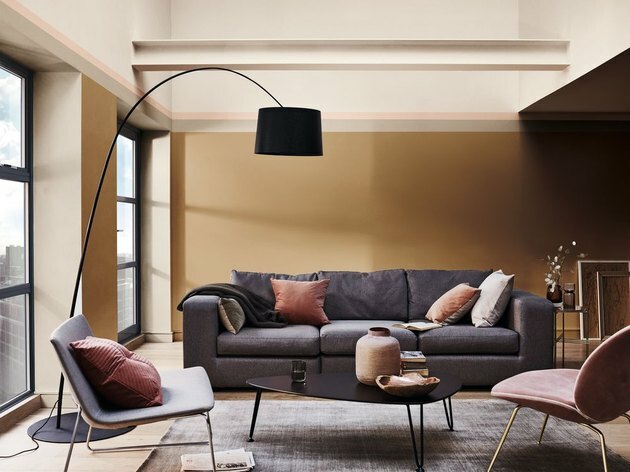 2018's paint colors of the year were all about the pink and gray, but the trend among 2019's shades is more in their meaning rather than their hue. The buzzwords the companies all seem to agree on are "optimism," "peace," and "nature," with an emphasis on the current political climate. Find out what all of this means to each company below. Inspired by nature, Cavern Clay is a warm terra cotta that's meant to bring life to your living space. 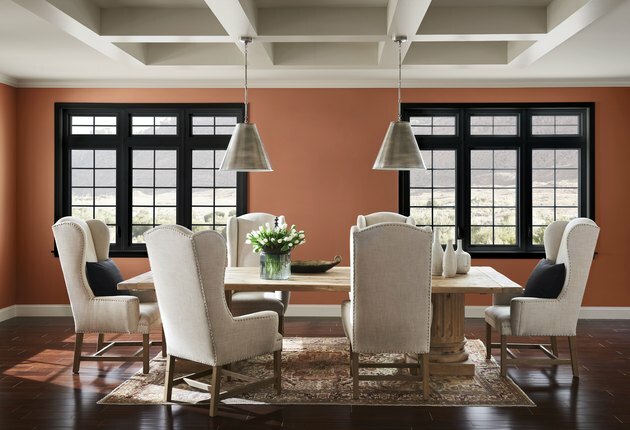 "Cavern Clay embodies renewal, simplicity, and free-spirited, bohemian flair," said Sherwin-Williams director of color marketing Sue Wadden. Night Watch, a deep green, is meant to bring the healing powers of the outdoors to your home. 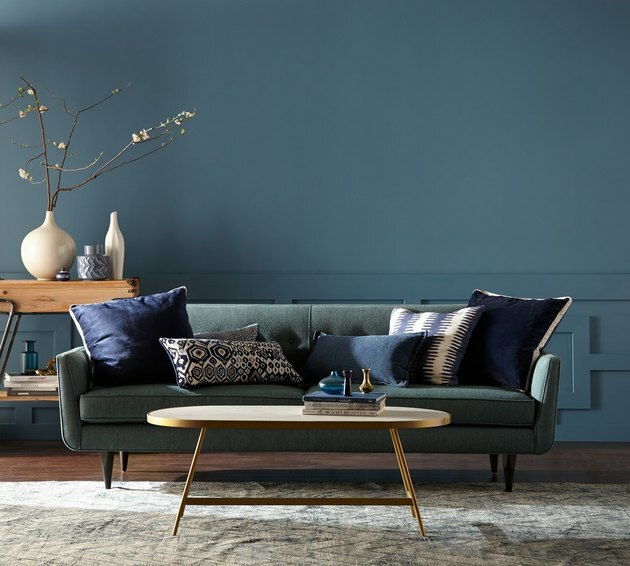 Blueprint is a mid-tone blue is said to bring positivity to your space. 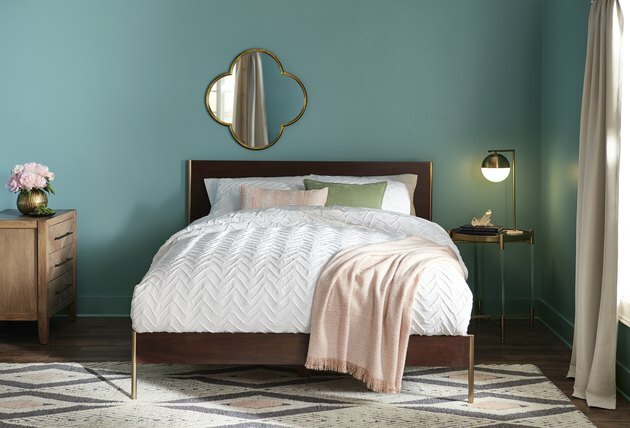 "Much like the sketches builders rely on to bring an architectural design to life, Blueprint S470-5 lays a foundation for consumers to make their unique vision a reality," said Behr vice president of color and creative services Erika Woelfel. Garden Patch, a botanical hue, is meant to reflect the "growing optimism in the United States." This cheerful shade represents "a happier, more empathetic country seeking greater peace and understanding while celebrating diversity at the same time." Hopefully Dutch Boy is onto something. AkzoNobel's trend research shows that "people are experiencing a renewed sense of energy, optimism, and purpose." So to reflect this, the warm amber tone Spiced Honey is all about letting the light in. 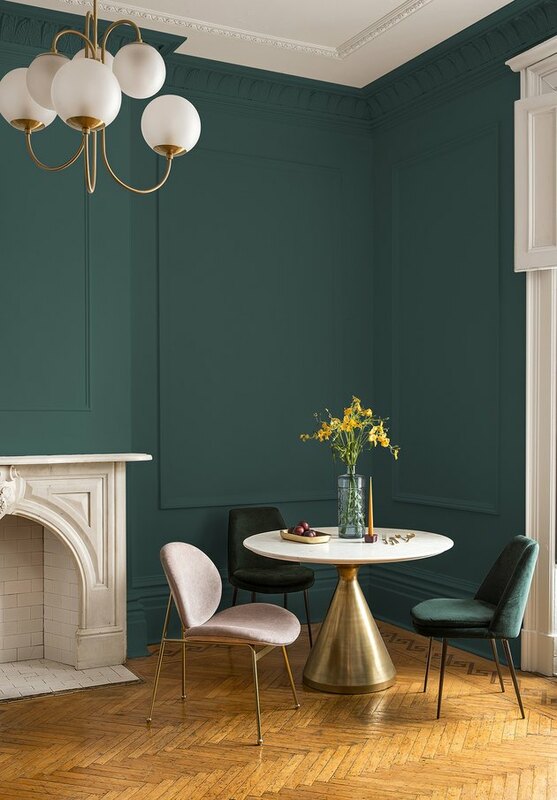 HGTV Home by Sherwin-Williams' color of the year, Reflecting Pool, is a shade that "speaks to our desire to have a life of balance but with a bit of flair." What Colors Go with an Orange & Brown Roof?